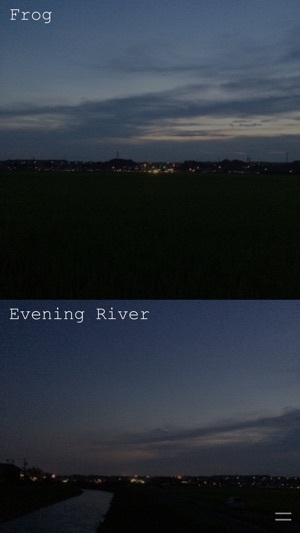 Please hear natural environmental sounds in Japan. 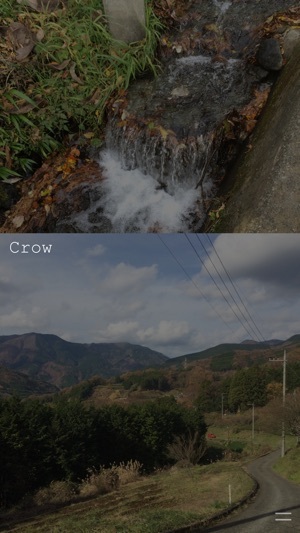 Water Channel, Crow, Lake, Bird. Sounds played by crossfading, so nothing discourage your healing and concentration.